Get your babysitters lined up for February each year– we will confirm the date well in advance in order for families to arrange child care. With the purchase of a ticket you will get a burger and beer (burger selection will be chicken, veggie or beef). There will also be a silent auction and 50/50. 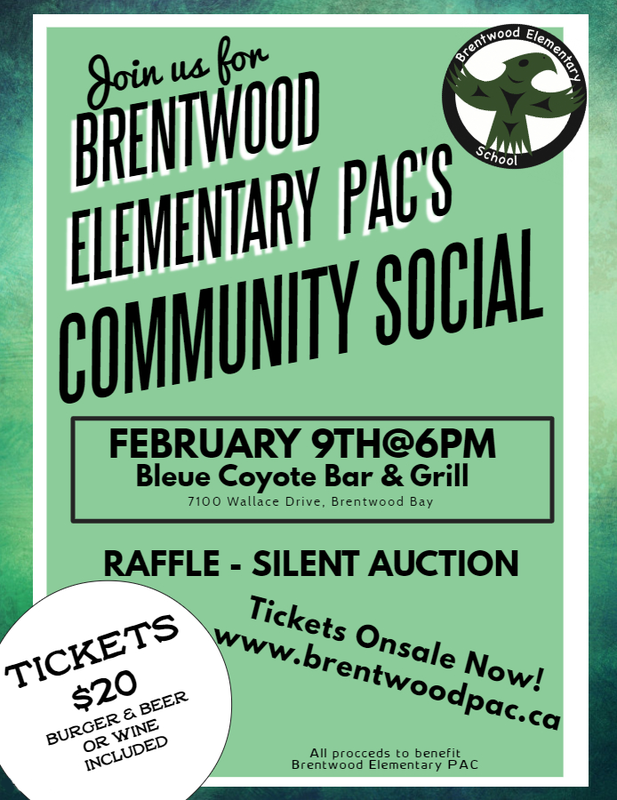 The PAC has held this event for a couple of years and it was a great way for the parents and community of Brentwood Elementary to come together for a good cause! Be sure to invite your friends.